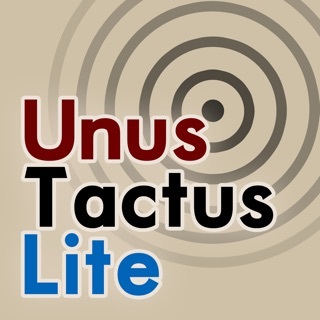 Unus Tactus: Keeping you connected with "One Touch". 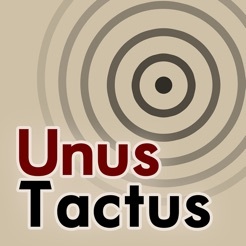 Unus Tactus was developed to assist people of all ages with mild cognitive and/or motor deficits by allowing them to have an easy to use cell phone, with a simple set up. It utilizes a one touch photo dialing system to generate phone calls using phone numbers from your existing contacts or ones that are imported directly. ~ Automatic e-mail with map link location, i Cloud link if phone exits geofence area. The geofence feature can be turned on or left off, depending on the preference of the user. Once the phone has left the designated area, the feature is automatically turned off so that the emergency contact does not receive multiple alert messages. Unus Tactus can be used by people of all ages to provide additional safety with its multiple GPS location and dialing features. It can be used by those in the early stages of Alzheimerís disease, Dementia, Parkinsonís disease, Essential tremors, T.B.I and much more. If you have the need for an easy way to stay in touch, this is the app for you. 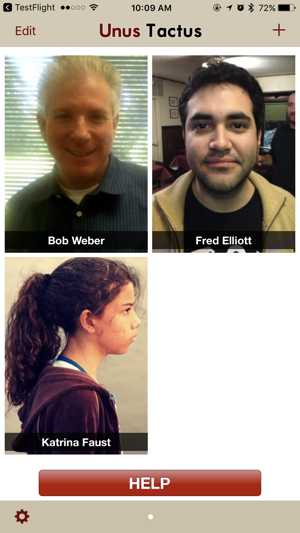 Unus Tactus is the one touch dialer for peace of mind. Ashley, met your mom at physical therapy and she told me about this app. Absolutely incredible idea and PERFECT for my Grandpa! Thank u for caring!